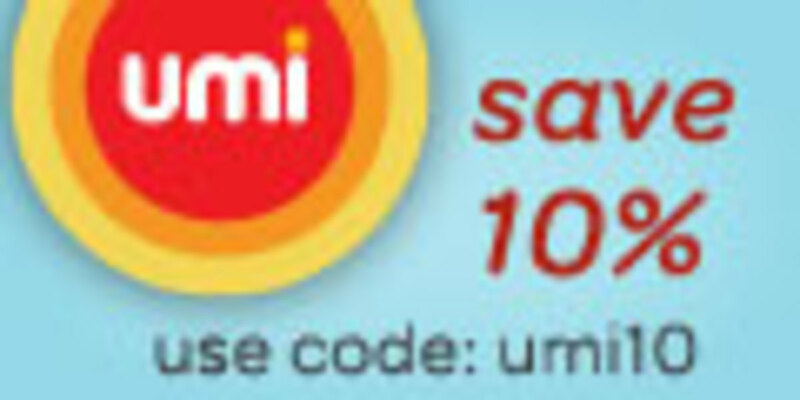 Save Big With Umi Shoes' Birthday Sale - Today! Anyone else put off buying back-to-school shoes? Sometimes waiting can be rewarded like with this special sale on Umi Shoes to celebrate their birthday! Celebrate and save with their 2 Day Birthday Sale at UmiShoes.com and get 15% off your entire purchase with code LNKB10! Code valid 9/22-9/23 only. Umi specializes in cute and comfortable shoes for infants to big kids up to size 9. Today we&apos;re featuring some of our favorite pairs for girls (just click on the pic to buy! ), but be sure to click through to Umi.com and check out their boys collection too. And Umi always offers free shipping and free returns! Shop Umi Shoes through 9/22-9/23 to save big with their birthday sale!